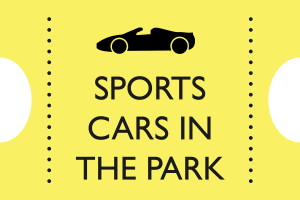 Sports Cars in the Park at Newby Hall - A fantastic family day out! 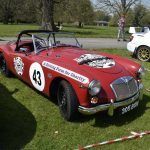 Sports Cars are back at Newby Hall! 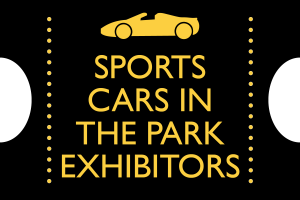 Sports Cars in the Park which back at Newby for what is shaping up to be even bigger and better! 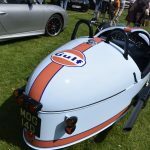 The event, held in the stunning location of Newby Hall has been growing each year, and this year looks to be no exception….and even better, this time it will be held on Bank Holiday Sunday! It’s a really fantastic day out for the whole family, with a great atmosphere and your ticket includes free entry into Newby Hall’s amazing grounds with its legendary adventure playground……which is not to be missed! 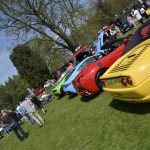 Sports Cars in the Park will be held at Newby Hall and is one of our larger meets which attracts more than 500 sports cars. There will also be a number of related stalls on the day. Last year drew the largest crowds for this event on record and it was a fantastic day out for the whole family. Entry into this event includes admission to Newby Hall’s famous gardens and Adventure Playground, complete with miniature railway!